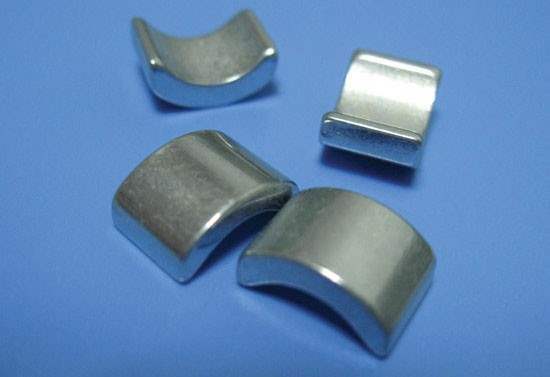 Offering most economic and good quality Neodymium Magnets Wholesale items, We are experienced manufacturer in China. Wining the majority of the crucial certifications of its market. 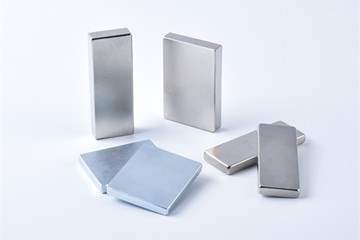 TCM Magnetics manufacture the most powerful Neodymium Magnets Wholesale, We cater to each individual project you may have in mind, which is why we offer a variety of different magnet shapes. 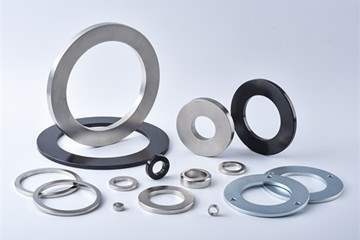 From arc magnets to block magnets to ring magnets to magnetic disks to rod magnets. 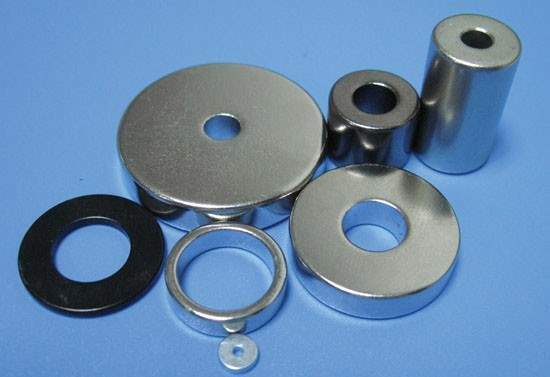 Nd-Fe-B magnet are mostly non-standard parts. 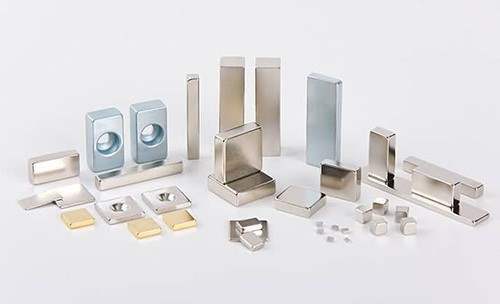 The shape and size of magnet are generally processed according to customers’ requirements, such as segment, square, cylinder, ring and other special shape, The largest size of large-size products can reach to 200mm×200mm×80mm. 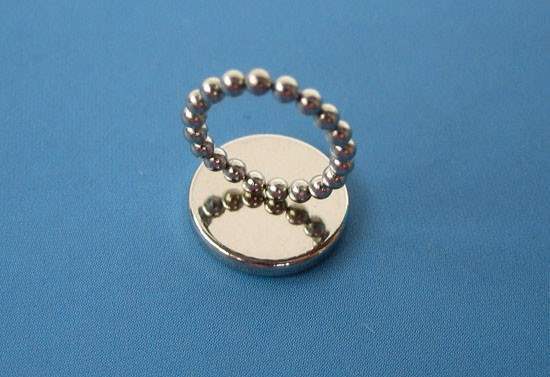 Neodymium magnets are prone to corrosion in humid environments. For protective measure for corrosion resistance, Magnetic Hold offers nickel, zinc, tin, silver, gold plating and spray coating epoxy resin. 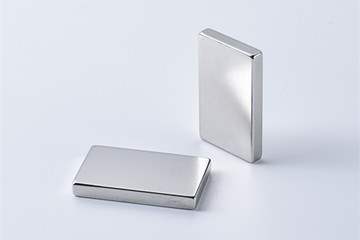 NdFeB magnet is widely used in Machinery, Video and Audio equipments, Communication Devices, Medical Devices, Office Automation Equipments, Space Flight and Aviation, etc. 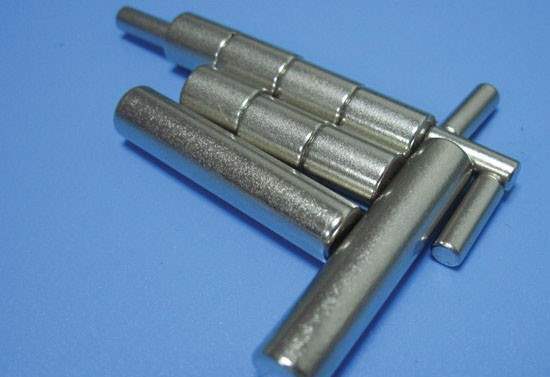 Our magnets are mainly used for motors and generators, such as Elevator Motors. Wind Turbines, Servo Motors, Motors for Hybrid Electric Vehicle, Battery Electric Vehicles, Linear motors and Compressor Motors etc. 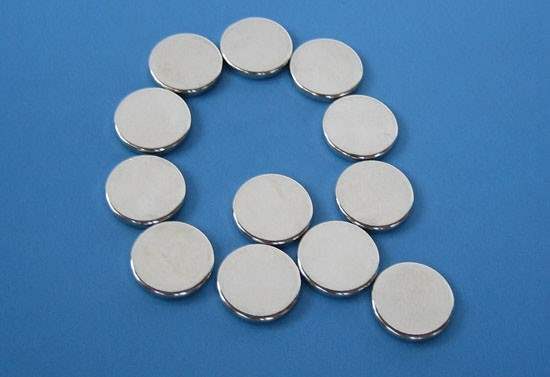 Many grades of Neodymium magnets exist to support a variety of industrial applications. The range of Neo grades typically extends from 33 MGOe to 52 MGOe. 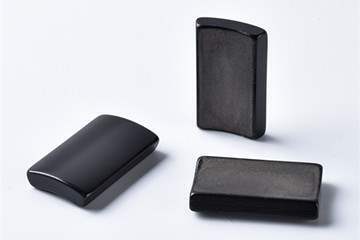 This range allows for optimizing cost, performance, and operational temperature resistance. 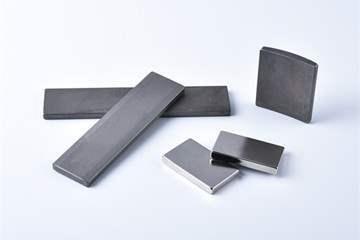 The typical convention for “Grade” is to use the value of the particular magnet alloy’s Energy Density or Maximum Energy Product. 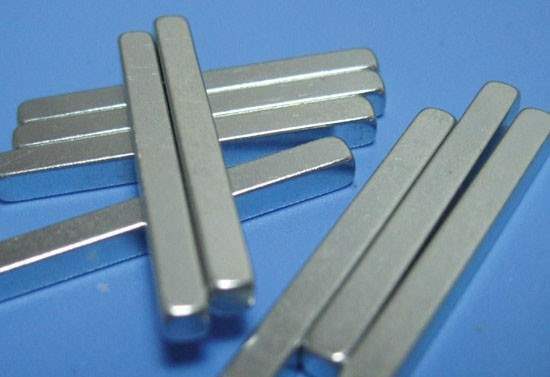 Oftentimes there are letters or a two digit number suffix attached to the Grade which indicates the Intrinsic Coercive Force (Hci) level of the magnet alloy. This Hci is a good indicator of the maximum allowable temperature a particular Neo alloy can tolerate before irreversible demagnetizing occurs. The higher the “Grade number” then the higher the Energy Density. Usually the higher the Energy Density the stronger the magnet, but this is very much dependent upon the magnet’s operational environment. 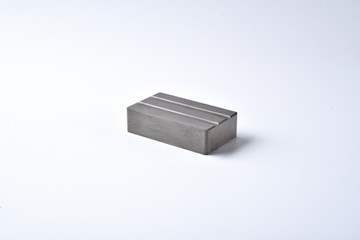 Shock and vibration do not affect modern magnet materials, unless sufficient to physically damage the material.